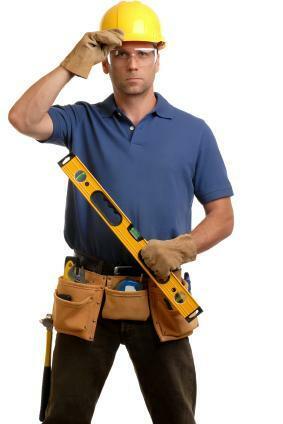 At Javier Remodeling Services we pride ourselves on having the best value, quality, and service. We go into every job putting the customer first and always respecting budget, taste, and time frame. When working with Javier Remodeling Services we will bid your job with so much flexibility that you can choose to have us do your entire job from start to finish or even just part of it. 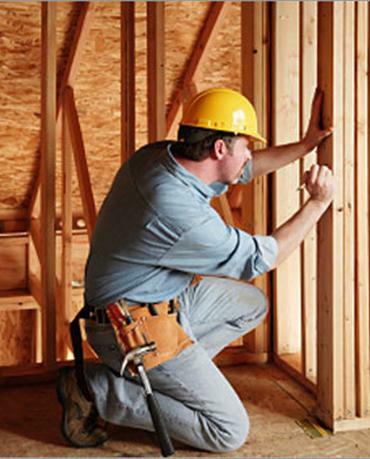 You will be able to work with our certified interior designer, talented contractor, customer oriented project manager, and every job is assigned a professional project super who will manage the entire job from start to finish. We love knowing that our clients will be able to work with the same face throughout the entire project! When you decide to come to Javier Remodeling Services, know that every job is original and different! We never copy and paste from job to job, the end result will always be unique and satisfying! We will take your vision and turn it into a reality, no matter how complex the job may be! Javier can offer a brand new look or spruce up your existing bathroom. We will provide you affordable options from start to finish! Our experts will not only help you find a design you'll love, but will also help you work within your given budget. We have tons of options for every budget! Let us take over the headache and bring your new bathroom and unique personality to life! 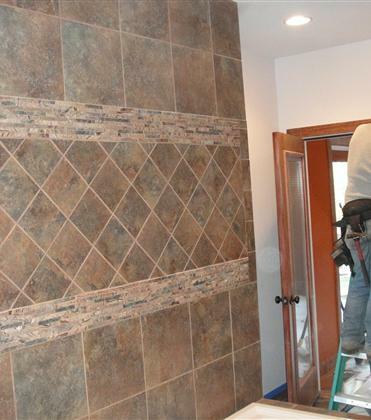 We will help you through the whole process from finding granite, to tile, to interior design! Finally walk in to your new walk in shower, soak in your new jetted tub, and put all that clutter into your new custom cabinetry! You won't be disappointed! Javier offers many different options for cabinets, back splashes, counter tops, cabinet hardware, and flooring. When working with THM you can hand the headache over to us and we will do the whole project from start to finish while helping you pick everything you love from our Showroom! 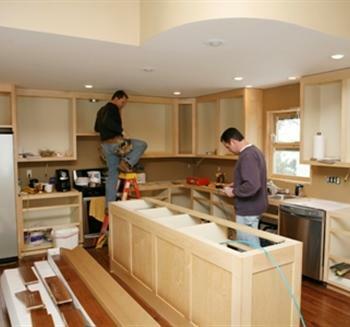 We love making kitchen remodels EASY! Our in-house designer will help you choose a granite, tile, and over all look that suits your personality while coordinating well in the space. We have options for every budget! 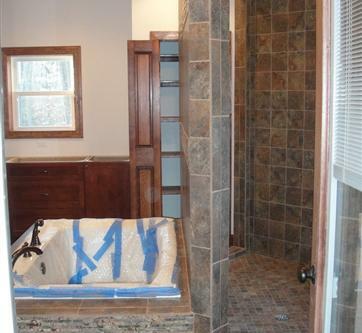 You choose the extent of your remodeling project....we will make sure it looks FABULOUS!